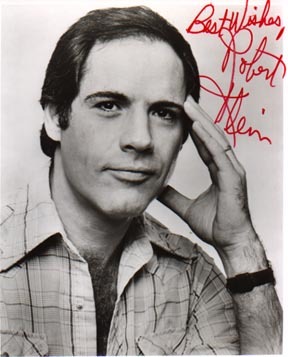 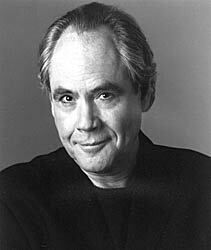 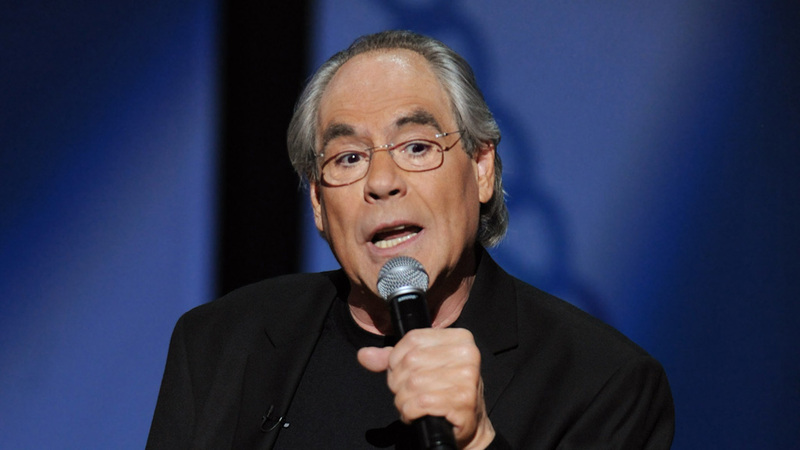 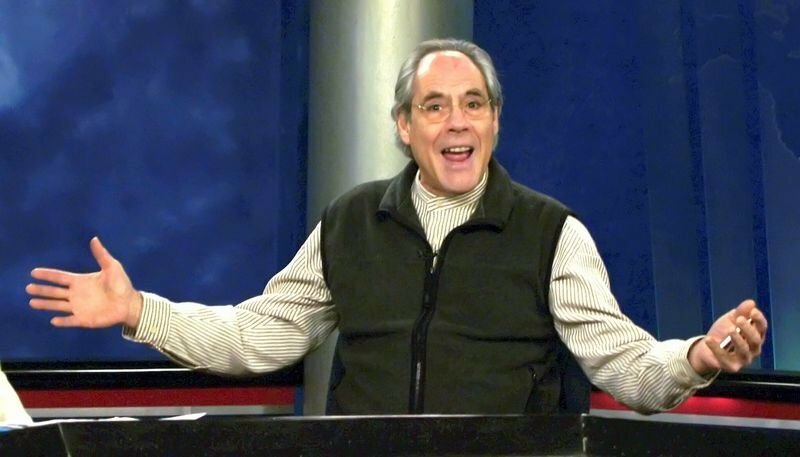 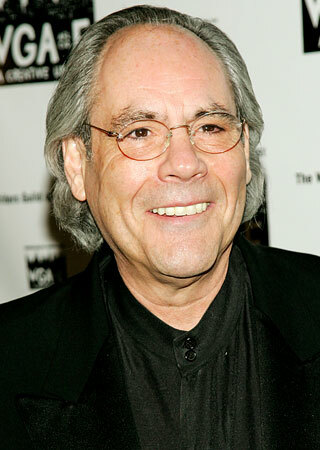 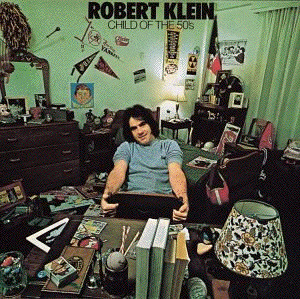 Robert Klein profile - Famous people photo catalog. 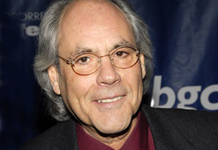 Awards Nominated for 2 Primetime Emmys. 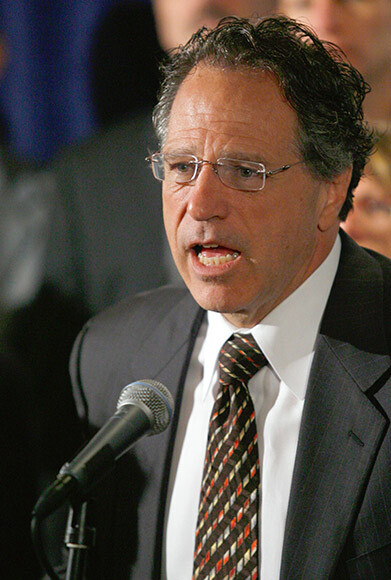 and 1 nomination. 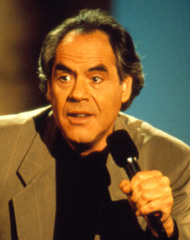 Last was: 011 - Another Dirty Movie.